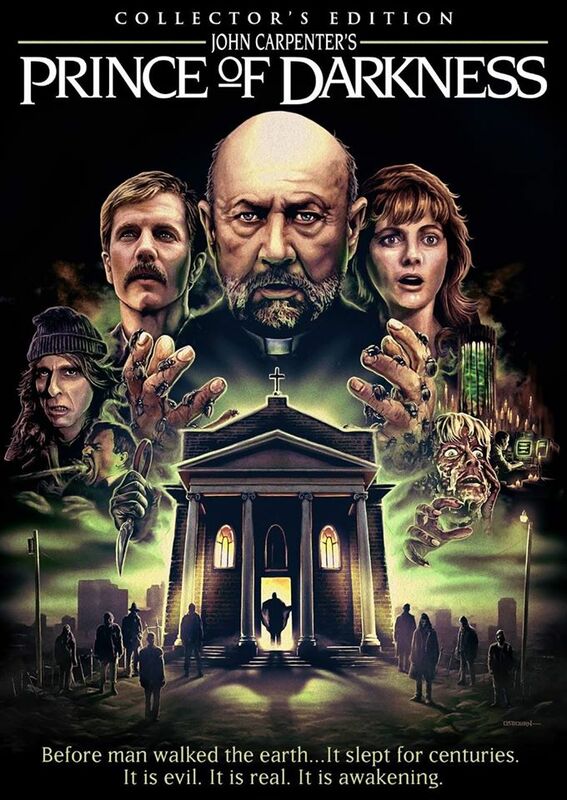 On Wednesday, October 28, Sean Clark of Horror’s Hallowed Grounds will host a screening of John Carpenter’s Prince of Darkness in the Union Center of the Arts. Guests will have a chance to tour the former Union Church, which is where much of the movie was actually filmed. There will also be a reception, Q&A with guests, and prizes. In honor of the upcoming event, we are posting this amusing video, made by a fan visiting the location. Get more info about the vent at the Facebook page for Horror's Hallowed Grounds.